Laben Wilson Crawford was born in Hardy, Virginia in December 1843. He was the son of Jackson Crawford and Lydia A. Wilson. Laben served as a Confederate Soldier during the Civil War; Pvt. L.W. Crawford, Co. B, 11th VA Calvary, Capt. William H. Harness’ Co. (Hardy Co.). 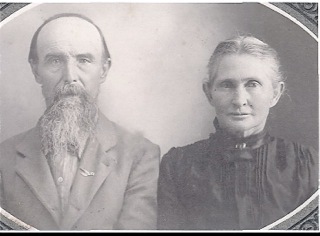 A few years later he moved to Texas and on December 20, 1871 he married Isabelle “Bell” Vanderpool in Upshur County, Texas. They had eight children together: Claude, Lydie (who married George Terrell Dobbs), Wilson C., Rachel (who married James Barnard Dobbs), David Oliver, Alonzo H. “Lonnie”, Arilla (who married Thomas Evans), and Pearl. According to Fort Worth: Outpost on the Trinity by Oliver Knight (TCU Press, 1953), L.W. Crawford set up shop as the first photographer in Ft. Worth Texas in 1873. His work mainly in Stereographs can be seen at SMU Central Union Libraries and some of his photos hang in a courthouse in Fort Worth today. Laben was also very articulate. He had a news article appear in the March 24, 1898 edition of The Southern Mercury. And made how-to writing contributions to the book entitled Photographic Mosaics (printed 1881; E.L. Wilson publisher). One of the articles in the book was titled The Way to Strengthen A Weak or Thin Negative. In the article L.W. writes; “Hoping this may benefit some one in the dark, as I have been, I cheerfully give it to the craft.” He no doubt enjoyed sharing his extensive knowledge of photography. About 1885 Laben moved to Parker County, about 9 miles north of Weatherford, where he farmed for 35 years. Bell divorced Laben in 1912. She died a few years later on Nov. 10, 1917 and is buried in Clark Cemetery. In 1918 Laben then moved to Mena, Arkansas where he would pass away 2 years later on Dec. 7, 1920. His son Lonnie brought his father back to Parker County to be interred with his family at Clark Cemetery. Unfortunately the exact location of L.W. Crawford’s grave in Clark Cemetery is unknown. 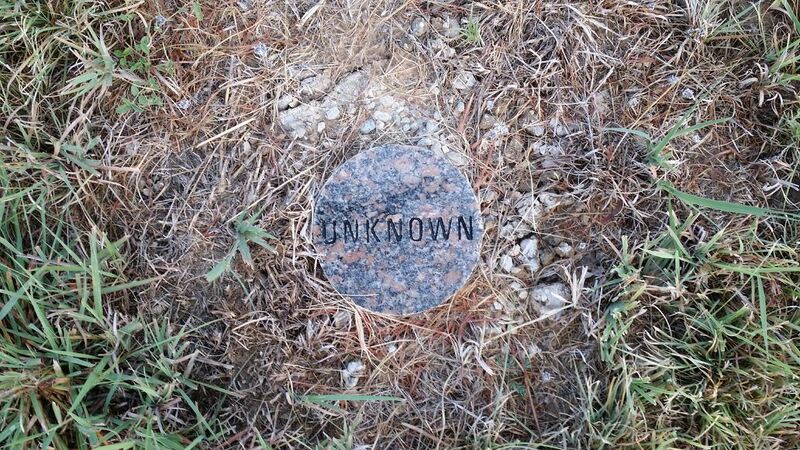 He is likely one of the “unknown” markers near the Crawford/Dobbs family in Clark Cemetery.